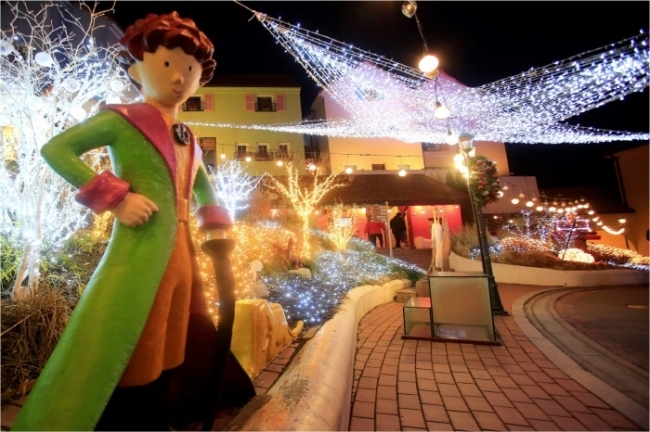 Lotte Word Christmas Festival will be held from Nov. 11 to Dec. 31 with “Christmas Miracle” theme. Visitors can see Christmas decorations hung everywhere at the festival site. 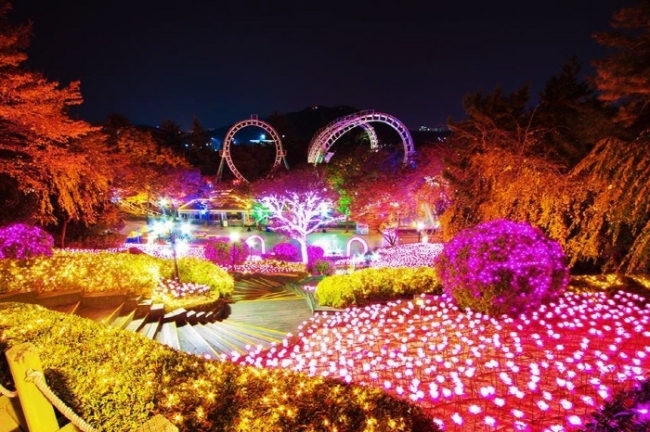 The event is held at Lotte World in Songpa-gu, Seoul and is open to visitors of all ages. For admissions and other information, refer to the homepage (http://www.lotteworld.com). It offers information in Korean, English, Japanese, Chinese, Thai, Russian, Vietnamese, Indonesian and Mongolian. 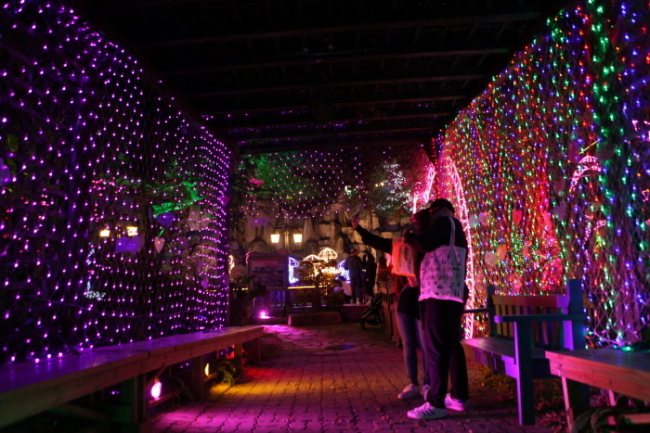 The Little Prince Lighting Festival of Petite France in Gapyeong, Gyeonggi Province, is being held throughout the Petite France Park, with illuminated landscapes at nighttime. Buildings and streets as well as Christmas trees have been decorated. There are also events such as puppet performances, magic performances and plaster art experiences. The event is open to visitors of all ages from Dec. 1 to Feb. 28. Inspired by European Christmas markets, the festival offers various events, including Christmas-themed soap, tree and candle-making, a Christmas cookie market, roasted turkey, and others. The Christmas Fantasy festival at Everland celebrates the upcoming holidays with bright, illuminating decorations along with endless carol music. The highlight of this year‘s event is the “White X-mas Parade” with fluttering artificial snow dancing to the carols. 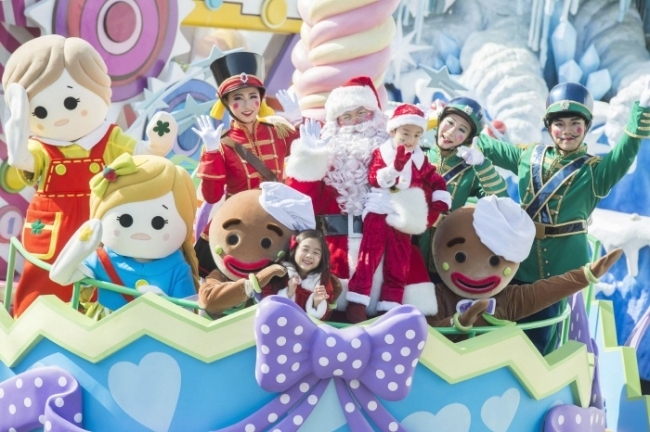 The parade will take place once a day beginning Nov. 18 starring Everland’s mascots and Christmas characters such as Santa and Rudolph. Special performances will also be available during the event. 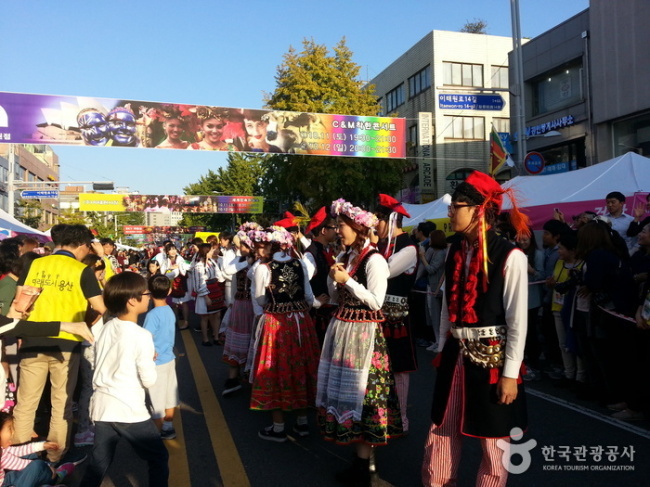 The festival will be from Nov. 18 to Dec. 31, and is open to visitors of all ages. For more information in Korean, English, Japanese, Chinese, visit the homepage (www.everland.com).